Another one of our favourite pockets of Brisbane’s inner-west, is Taringa. 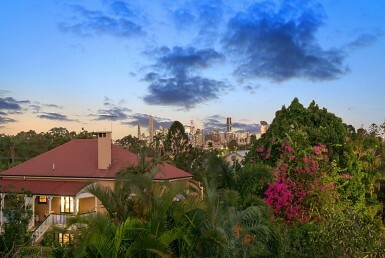 The leafy suburb has long been treasured by families seeking an inner-city lifestyle, without the hustle and bustle. Taringa has that real community feel to it, where you know your neighbours and the baristas at Abode Café have your coffee waiting for you. In December, the much anticipated Hillsdon Grocer opened its doors, providing locals with a delightful selection of artisan products and locally sourced produce. The family run store is a welcome addition to the Taringa community, offering an easy spot for locals to grab a loaf of freshly baked bread, a bouquet of flowers or even a delicious take-home dinner for the family. 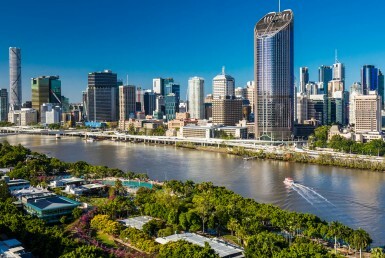 Despite its popularity and sense of community, Taringa real estate has experienced a softer property market since early 2018, much like the rest of Brisbane. The uncertainty of the Sydney and Melbourne markets has created a ripple affect for the rest of the nation. 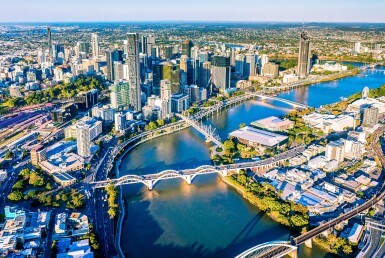 Although Brisbane appears to be more immune than other cities, negative consumer sentiment and reduced lending has affected Taringa real estate to a degree. Throughout 2017, property values in Taringa remained fairly stable and the area recorded a median sale price of between $925,000 to $950,000 for most of the year. In February 2018, the median peaked at $965,500, but since then sale prices have caused the median to come back to around $865,000. 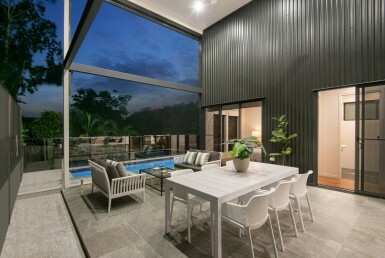 This may feel like a large shift in property values – almost 10.5% – but if we look closer at the trends in Taringa real estate, there are other important factors influencing the median sale price. For example, in 2017 the majority of houses sold in Taringa real estate were between $800,000 and $2M+. There were 56 houses sold in this higher bracket, compared with only 16 houses which were sold under $800,000. If we look at the figures for 2018, we can see that this has changed. Only 41 houses were sold between $800,000 and $2M+ with the number of properties sold under $800,000, has almost doubled to 27. When we analyse the types of properties which are selling, we can better understand the trends affecting each suburb. Although the median sale price for Taringa real estate has reduced, this could be a reflection of more sales being recorded under $800,000. For the top end of the market, this doesn’t mean that homes aren’t selling. It just means there are less properties in that price range coming on the market for sale. 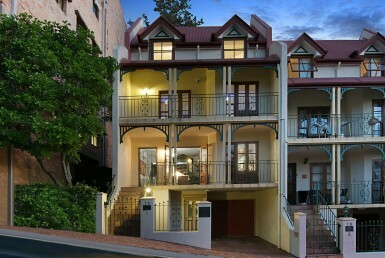 With less competition from other properties in the higher price bracket, this will bode well for sellers. 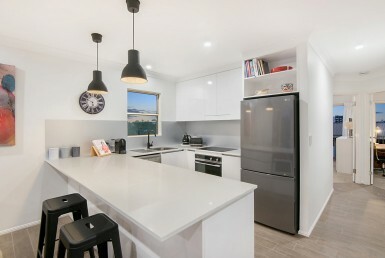 Apartments in Taringa have remained stable throughout 2018, with the median sale price currently at $410,000. As we move into 2019, we are seeing the number of apartments being sold fall back to levels seen in a more normal market. 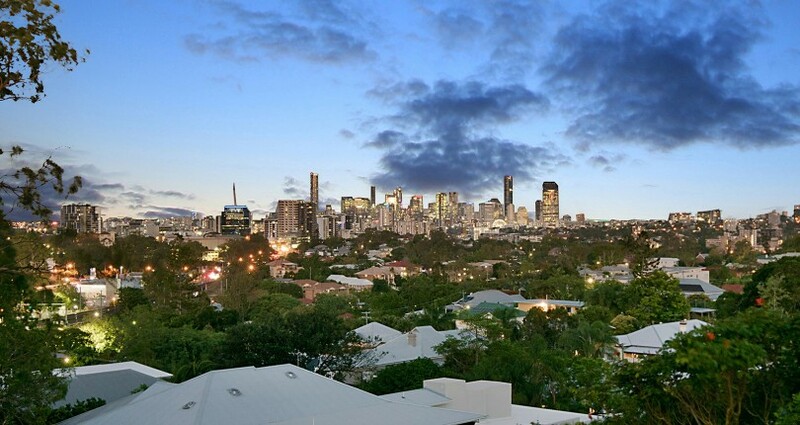 In 2014/2015 the explosion of new developments, which saturated the inner-city apartment market, generated more than 200+ unit sales in Taringa alone. That number has now come back to 120-150 sales per annum, which is a more traditional number for the area and suggests the oversupply of apartments are being quickly absorbed. 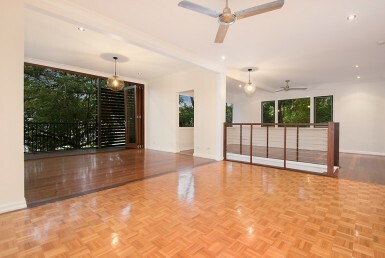 Have changes in the Taringa property market affected your home? 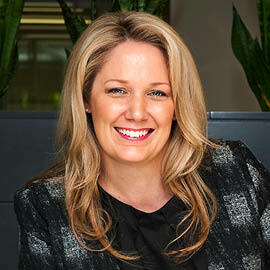 Find out today with a complementary property market appraisal. Detailed ‘Comparable Market Analysis’ of your own property. Results of our market opinion on the highest, lowest and average prices for different streets and property types. 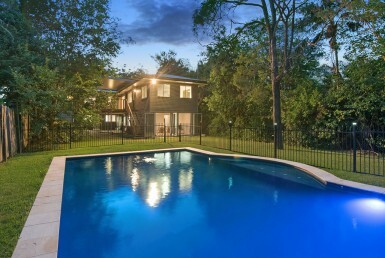 Report on every recorded sale in your suburb over the last 6 months.